One of my few remaining life long dreams was to become Commodore of Seattle’s most exclusive yacht club while owning the largest, most expensive & well kept yachts in the club. All these lofty goals have been met by officially spending 27 bucks on Go Daddy for AlkiYachtClub.com. Who would of thunk that the actual beach serviced by Seattle’s founding yacht, the Schooner Exact, has not been glorified by a stodgy burgee until now? You could have knocked me over with an accidental jibe when I googled for the AYC and nothing, nada. I’m happy to report that the club house is near completion, plans for mooring expansion is in the works and the membership is estatic! 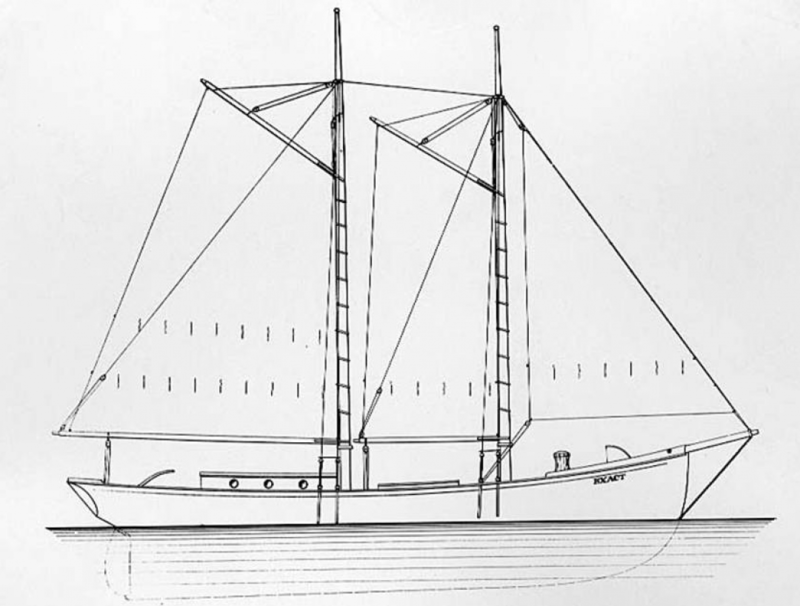 Find somebody(s) who wants to join, design the burgee, create reciprocal benefits with another club, and designate the official club cocktail. I want to join! The usual question: prefer sail or power? Well, I qualify for either…. would love to learn more and help in any way I can. Trevor, All current members have accomplished something remarkable for the club to gain acceptance… i.e. invent official cocktail, art for logo, order up stickers with logo, provide paint for club house, provide labor for patio, etc. Is there something “remarkable” you can provide? P.S. I think we met a few years back at Jone’s Island. We have the Valiant 40 moored at the base of Jacobson St in West Seattle. If I remember right, you were on a power boat built by Freedom Yachts?? VONKLINK raises our official colors!